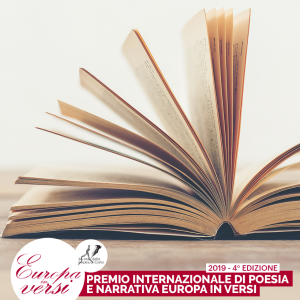 Each edition of the festival is marked by the participation of prestigious Italian and foreign writers and of prominent personalities in the cultural and scientific world. To allow you to get to know these great names better we have asked them some question and prepared introductions to their poetic. Each week you will be able to discover something new on on one of the guests of Europa in Versi.